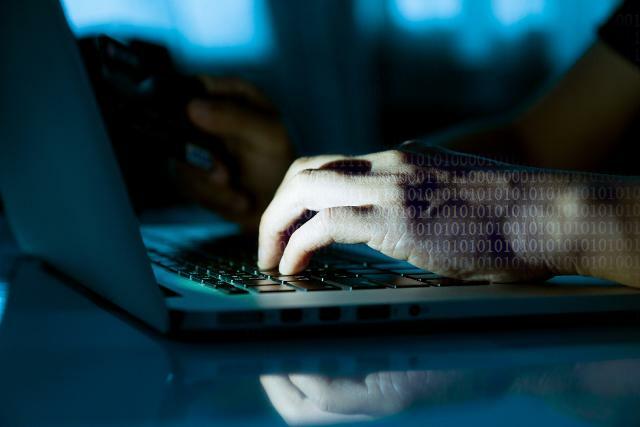 Huge rise in bank fraud sees £500 million stolen in the first 6 months of 2018! New figures have shown that more than £500m has been stolen from customers of British banks in the first half of 2018. A third of elderly fraud victims are too embarrassed to tell families or friends, according to new research. 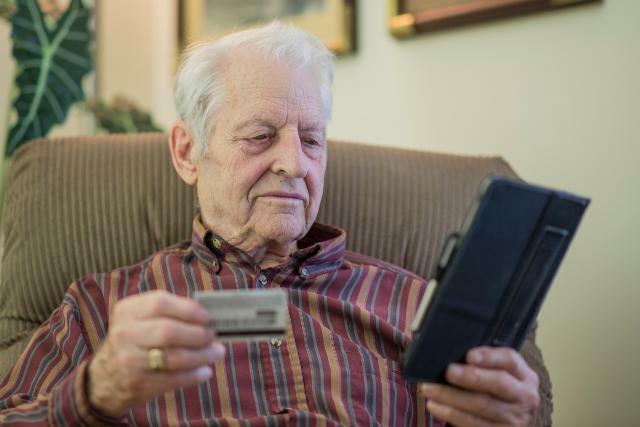 A new report from the Centre for Counter Fraud Studies has revealed the "stigma" felt by elderly people about being defrauded, including online frauds and telephone scams. The research discovered that the over-65s are more than three times more likely to lose money to fraudsters than to be physically burgled. How simply knowing who you are dealing with can save you from scams! Scams Awareness Month is taking place throughout this June to help highlight how to stay safe and avoid being tricked by fraudsters. Whilst most people think that they won’t be fall victim to a scam a shocking large number of us fall victim every year, with the most common scams almost always involve dealing with someone new. HooYu helps HouseSitMatch verify house-sitters to build more trust & confidence between sitters & owners. 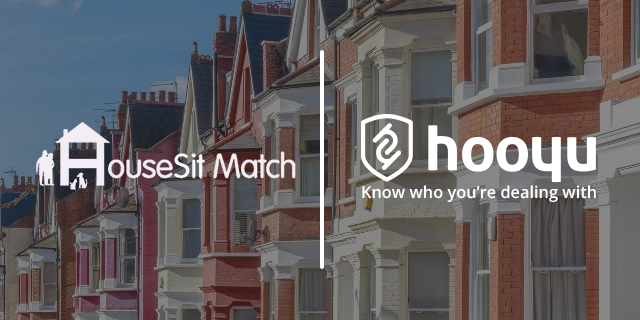 HooYu has partnered with HouseSitMatch to verify the identity of users on its international house and pet sitting service. 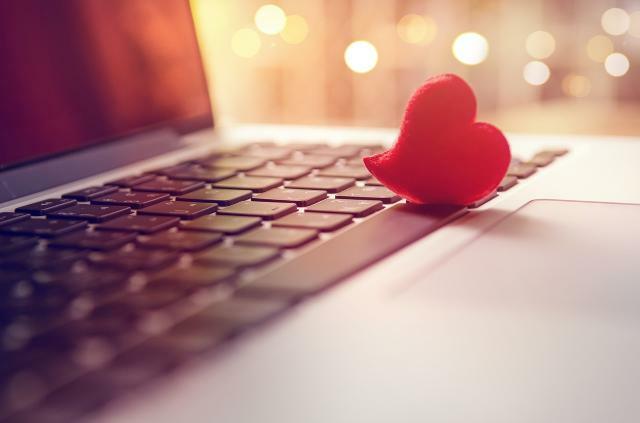 Love is in the air, and in the news again, as it is revealed that crooks can extract valuable personal information by exploiting our amorous desires. Every year more singletons turn to the internet to find their perfect match. Whilst this can be a great way to find true love, you also need to be on the lookout for fraudsters trying to win your affections for nefarious reasons. In The News: HooYu helps prevent against holiday hell by checking who you are dealing with is legitimate. Last weekend HooYu appeared in The Mail On Sunday in article that looked at how to beat holiday booking scams. 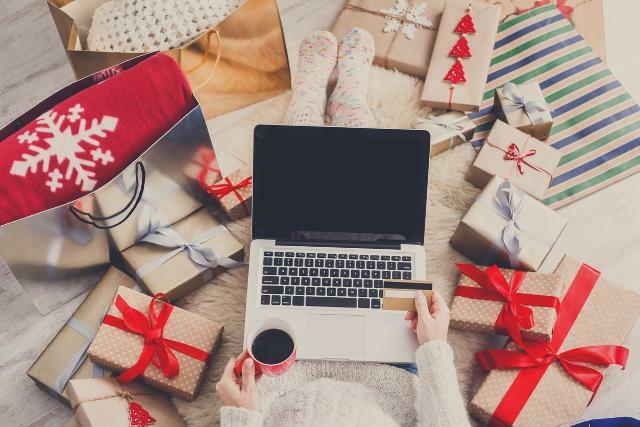 Christmas may be the season of goodwill, however, it is also an opportunity for online fraudsters to cash in. 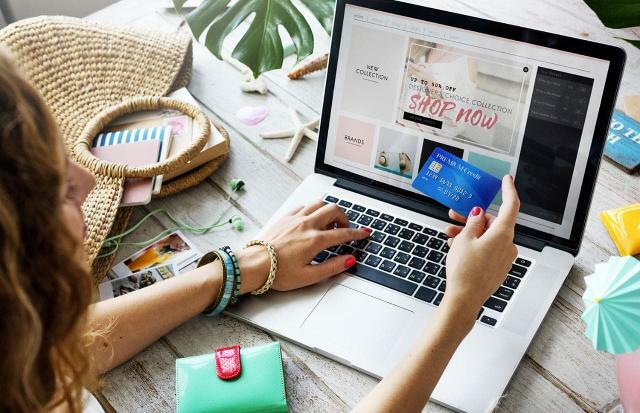 With people panicking and making last minute online purchases and everyone deal hunting, this means people often drop their guard and fall prey to fraudsters as they tempt with ‘too good to be true’ offers. In order to navigate the festive fraud frenzy, we've put together our top tips to stay safe from scams this Christmas. 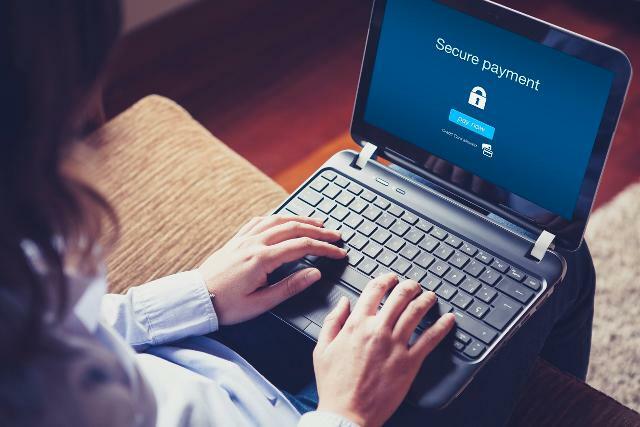 The number of young people especially students from poorer backgrounds, have been caught acting as ‘money mules’, according to a recent study from the UK’s fraud prevention service, Cifas. 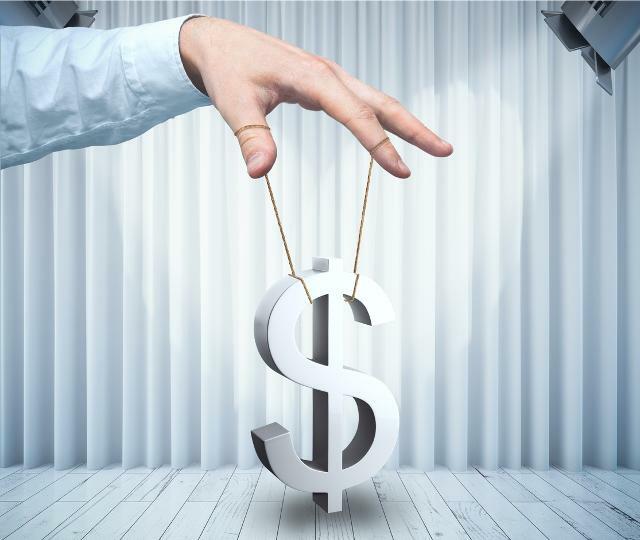 In this blog post we examine the statistics behind the Cifas research and suggest tips & tools on how not to get deceived into taking part in money laundering. Ahead of Black Friday, we discuss how you can avoid the fraudsters and stay scam free this weekend. 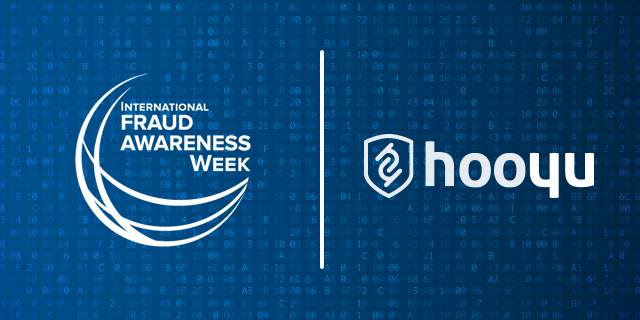 It's International Fraud Awareness Week and HooYu reveals that 1-in-5 people ignore the risk of being scammed if they think they are getting a great deal!